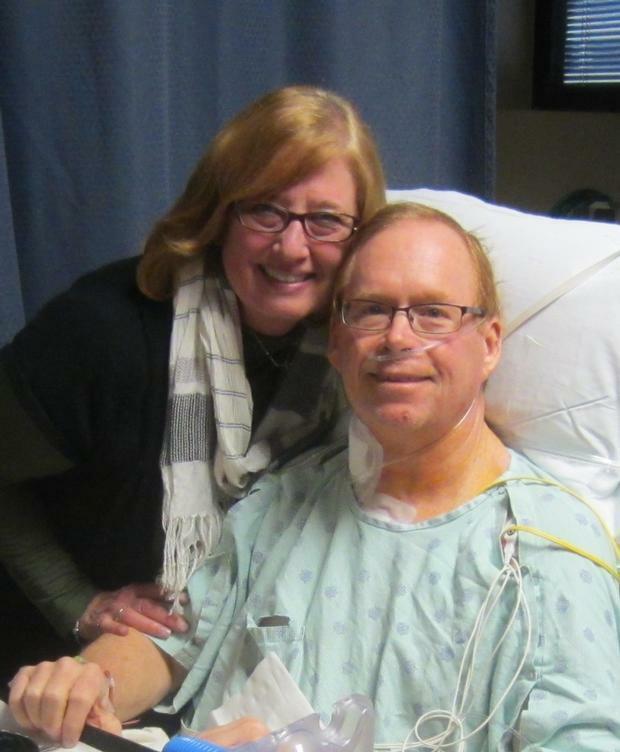 Family and friends of Ron Donnini are raising money to pay for uninsured medical expenses associated with transplantation. 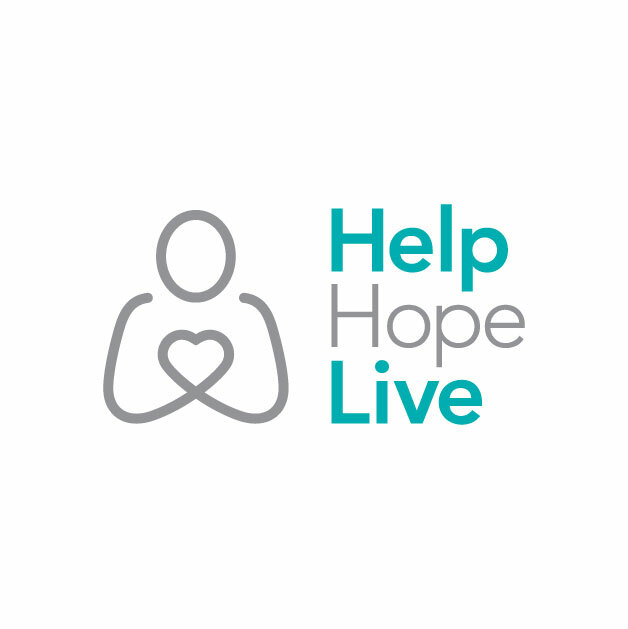 Ron has chosen to fundraise with HelpHOPELive in part because HelpHOPELive assures fiscal accountability of funds raised and tax deductibility for donors. 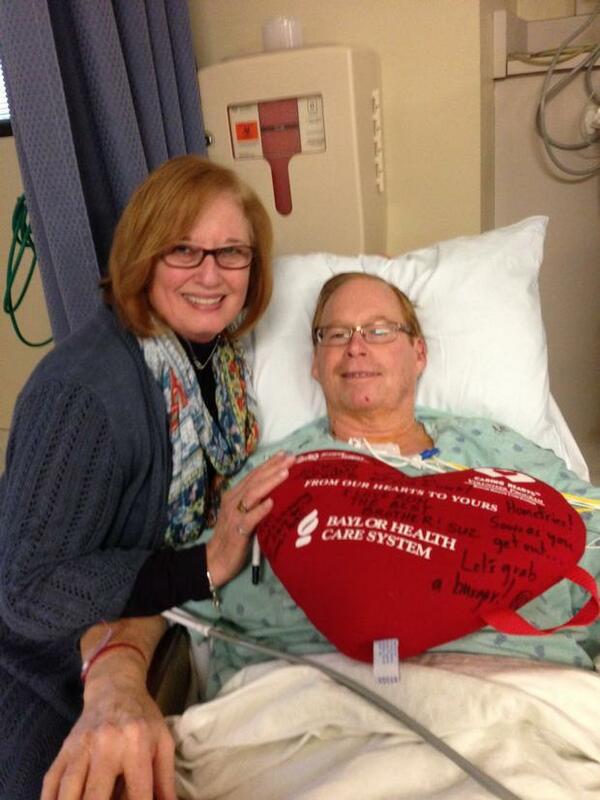 Donors can be sure that funds donated will be used only to pay or reimburse medically-related expenses. For more information, please contact HelpHOPELive at 800.642.8399. Love you Dad! So glad your doing so well! Unbelievable!